Some wines benefit from decanting, and this is one of them. 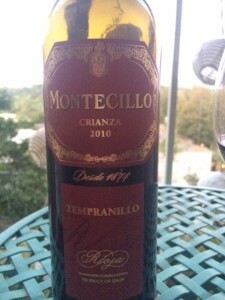 Pretty closed when I first opened the bottle, but after an hour the fruit, tobacco and spice start to show off. Initial notes of cherry, sweet cigar smoke, vanilla. Cherry is the dominant fruit but oooh, a bit of plum too! 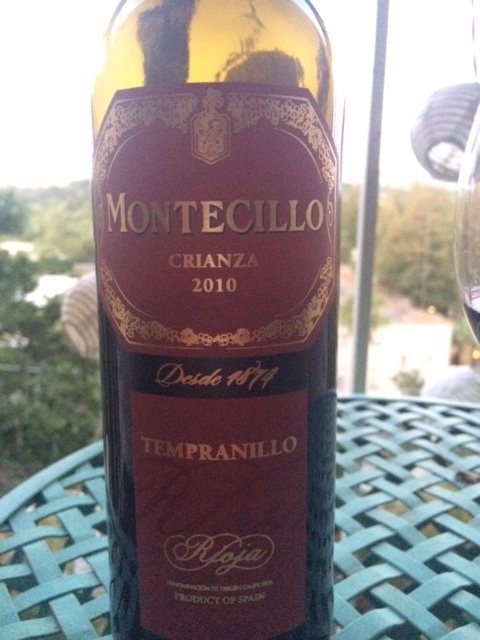 But don’t get me wrong… this wine is fruit forward on the nose but the mouthfeel and finish are astringent. Try this one with food… would be delicious with grilled sausage, and also with creamy cheeses. Something fatty to stand up to the acid in this wine.